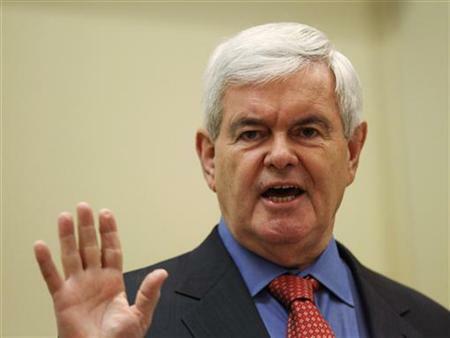 The AP is reporting today that Newt Gingrich's presidential campaign is more than $1 million in debt. It is the largest debt among the major candidates, followed closely by Jon Huntsman, who is $890,000 in debt. It has been clear for months that both the Gingrich and Huntsman campaigns are not getting any traction with Republican voters. Gingrich, who is better known than most if not all of the presidential contenders, has too much baggage to overcome. How much better it would be to commit that kind of spending to the systemic education reforms he advocates. With the kind of money he has spent on a hopeless campaign, he could instead have helped thousands of inner-city children escape failed public schools. For the sake of a real conservative getting the nomination over charlatans like Romney and Perry, we hope he drops out soon.